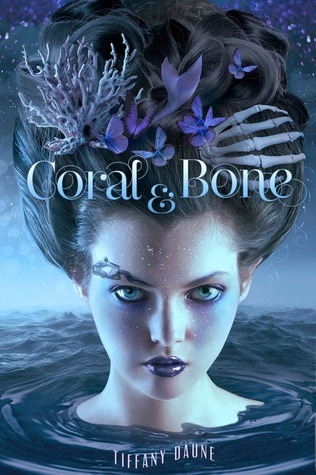 I was kindly gifted an arc of Coral & Bone by IndieSage PR in exchange for an honest review. It's been a while since I've read a supernatural themed book and it was just what I needed. 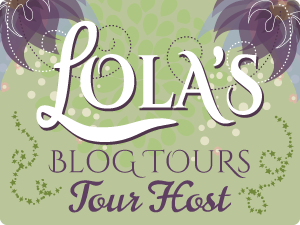 C&B weaves an amazing story with so many twists and turns and I really enjoyed them all. I have to admit, the first thing that attracted me to the book was its cover. I LOVED IT and I know, you should never judge a book by its cover but I picked this one based on it and backed up by the blurb. When we first meet Halen she's thinks she just an ordinary girl capable of some really weird stuff, but she isn't. She's a blue moon siren and Earth, Etlis and Elosia rely on her to save the realms from Asair, an evil siren who is entombed in his own realm created to keep him there. Halen thinks she is going crazy when she is able to smash a windscreen, but it's just the beginning of an amazing journey. Tiffany told an intricately woven story with complex twists and turns so well. After running away from someone who she thinks is coming after her Halen lands up in Elosia where she meets Dax, Catch and Pepper who help her realise who she is once they know they can trust her. Halen has to quickly readjust to this new found identity of a blue moon siren because without her help all three realms will be lost. She begins to learn it all but then she runs after doing something she really thinks she shouldn't have and lands up in the hands of mermaids whose allegiance has been pledged to Asair, the very being she is tasked with destroying. Tiffany was great at weaving this tale and making it complex with it getting confusing. There were so many layers to this book that I loved and really enjoyed reading. I never knew what was coming or going to happen and that made it even more enjoyable. All the characters bring their own thing to the table and help Halen along her journey and she really couldn't have done it without their help. The final chapters in the book were really intense and enjoyable. Halen was alone and fighting Asair. Her strength during those final scenes was amazing and came across well. I was rooting for her the entire way through and begging for her to win and come out on top. You really get a feel of her power at the beginning of the final showdown and it is just amazing to read and witness. And the end! Wow! It sets us up for a possible sequel and if that does come I will definitely be reading it.